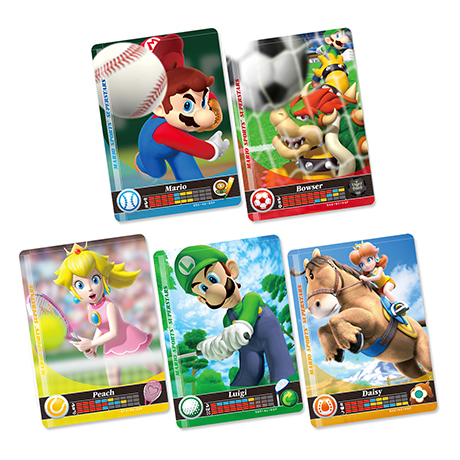 The Mario Sports Superstars amiibo Cards Pack contains five randomly selected amiibo cards - with one card from each sport. 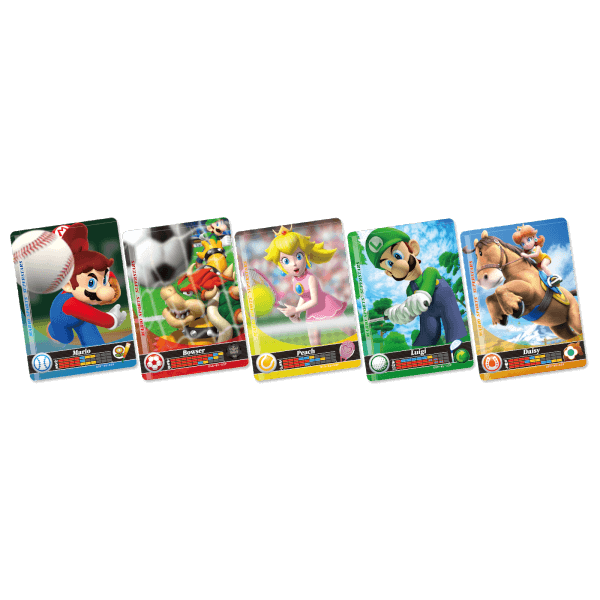 The Mario Sports Superstars series includes 90 amiibo cards (5 different cards for each of the 18 Mario Sports Superstars characters). 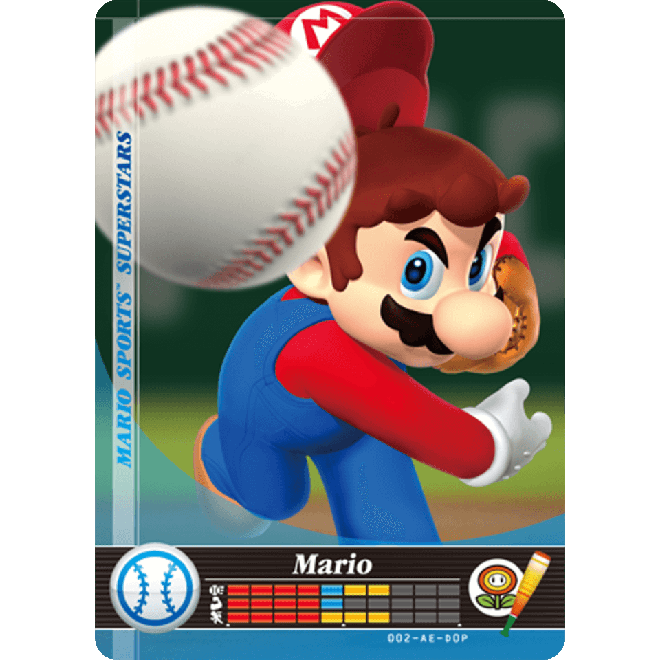 In Mario Sports Superstars, each amiibo card allows players to unlock the Star version of the corresponding character in the corresponding sport. A Star character has stronger stats than its regular counterpart, giving that character an edge in that particular sport! 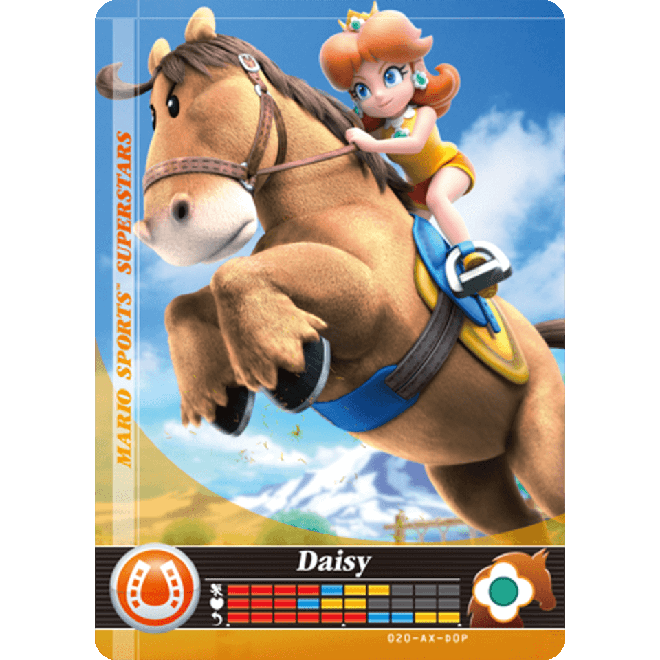 Each amiibo cards Pack contains 5 amiibo cards. 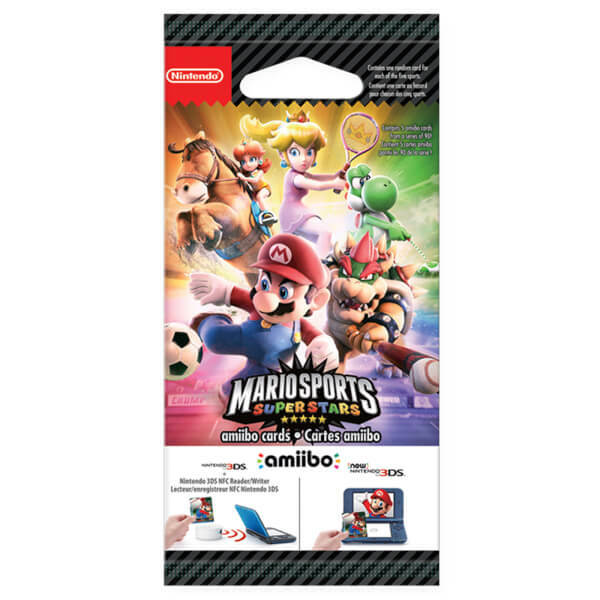 The amiibo cards will be a random selection of Mario Sports Superstars characters. 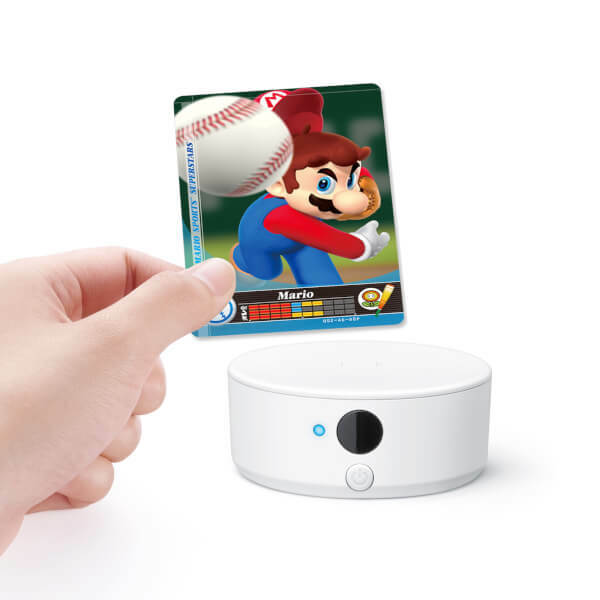 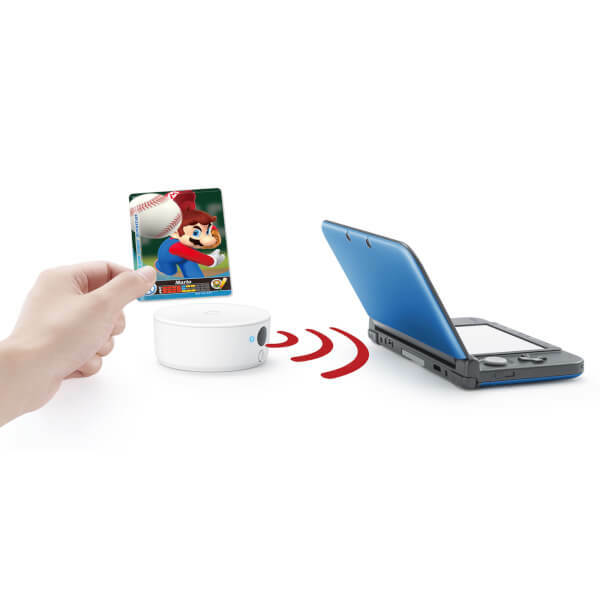 When playing the Mario Sports Superstars game for Nintendo 3DS, you can use the Mario Sports Superstars amiibo cards to unlock the Star version of the corresponding character in the corresponding sport. 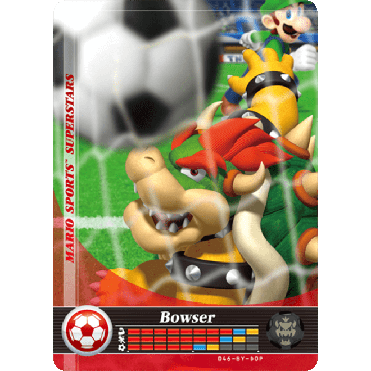 By tapping up to three amiibo cards, players can participate in the Road to Superstar mode. Completing this mode will bestow Superstar status on their characters, giving an even greater boost to their stats. 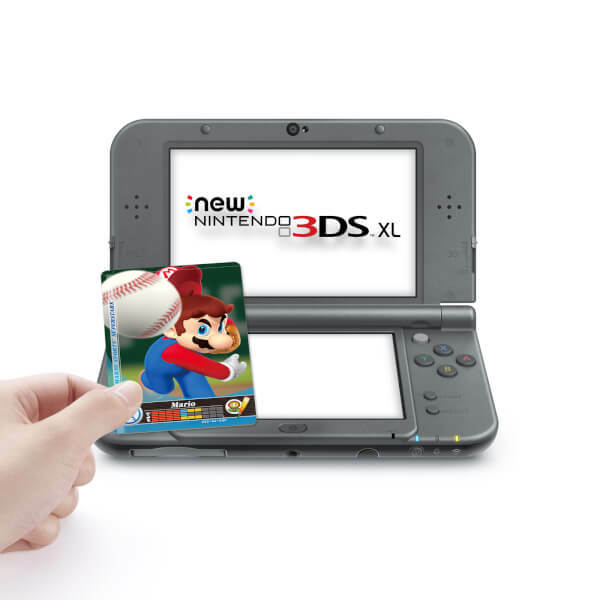 Really good product & selection of cards, I've been lucky so far only 5 duplicates In 30 cards (7pkts)..... I guess that figure will increase as my collection grows..
Only purchased 5x packed and was unlucky to find 12 cards that were doubles. 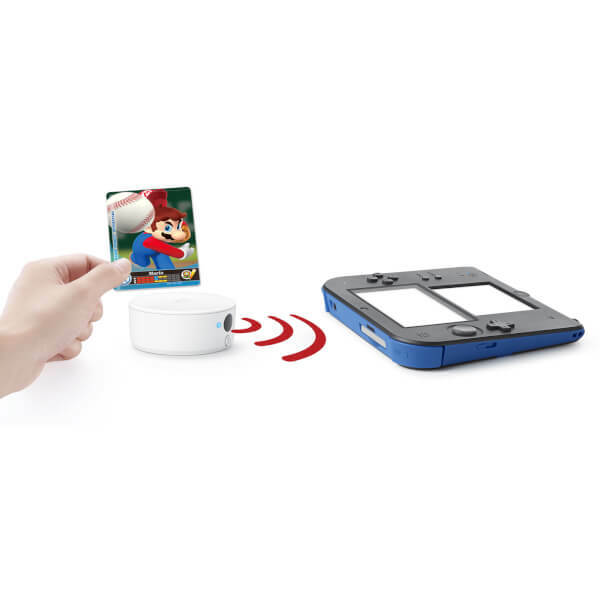 Waste of money in my experience. 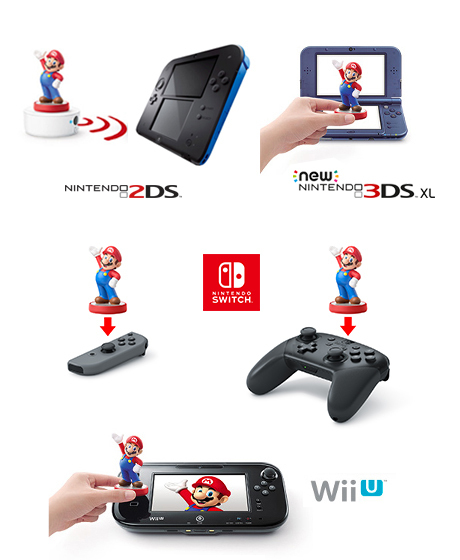 I would have expected doubles if my collection was far bigger. 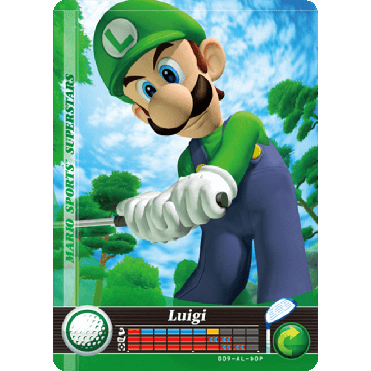 But to find 12 cards as doubles in just 5 packs isn't acceptable.